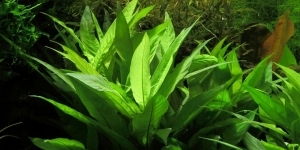 Hygrophila corymbosa is an undemanding starter plant that originates from Asia. 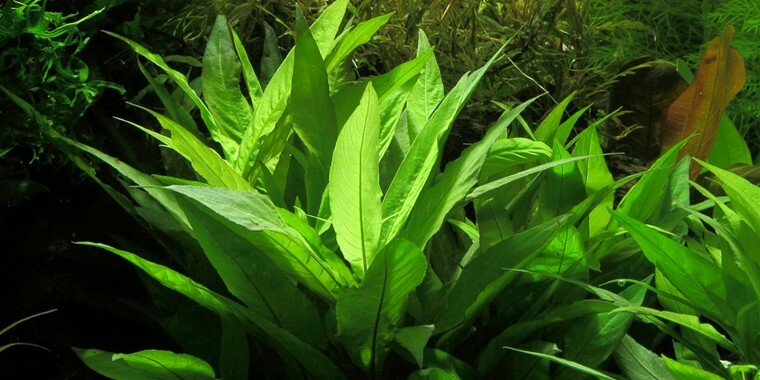 In the aquarium it will spread fast and create bright green, long and wide leaves. It is a fast growing plant that must be pruned frequently. New shoots will spread from the stem and make the plant look bushier. 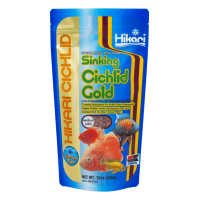 The cuttings can be re-planted in the bottom of the aquarium where new roots form quickly. 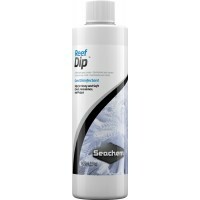 Coral disinfectant Elemental iodine complex, disinfects corals Go.. 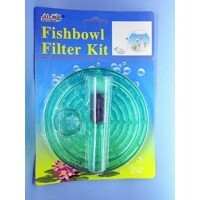 Aim Bowl Filter Suitable for medium to big size bowl. 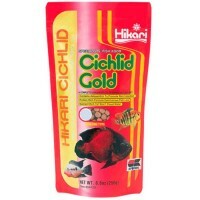 You can ..
An excellent daily diet for cichlids and larger tropical f..